One of the most popular questions users ask us - is it possible to block ads in YouTube app on Android? Unfortunately, there is no simple answer to it. In this article we will try to tell everything we know by this moment. Our advice is to get yourself familiar with HTTPS filtering detailed description. 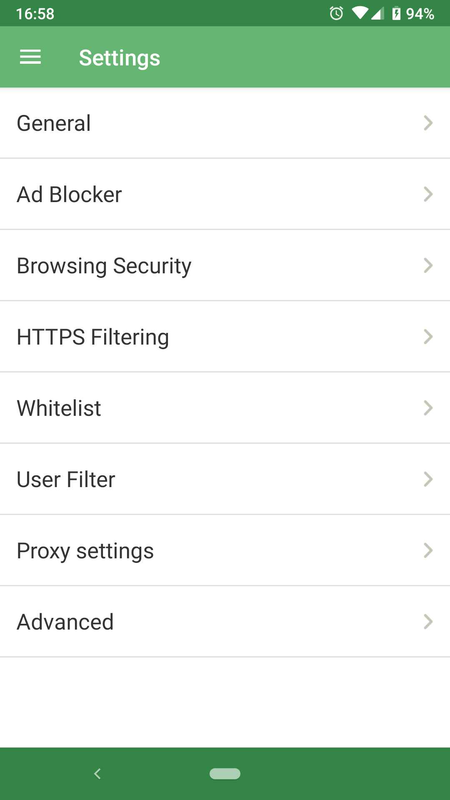 You can access it right from the respective section of AdGuard Settings. You can download the older version of Youtube from apkmirror.com. For example, the 11.13.56 release of April. In this case you will need to prohibit automatic update of Youtube app in Google Play settings. 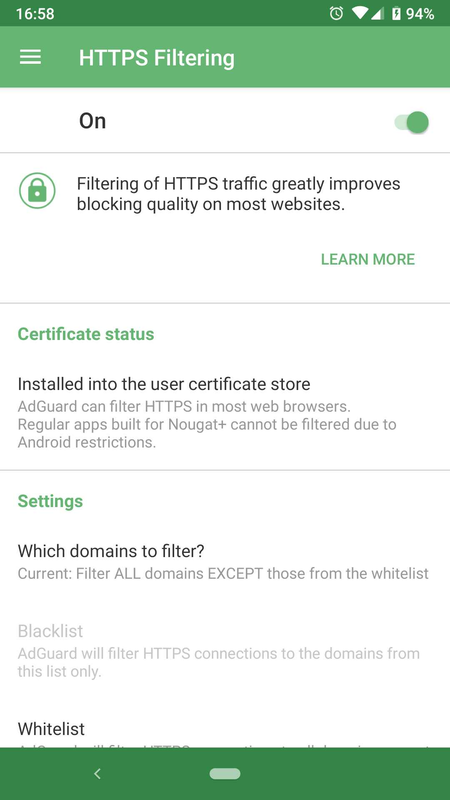 If you have ROOT access, you can add AdGuard certificate to the system in the Settings - HTTPS Filtering - Certificate status - Move to the system store. This is our major problem. 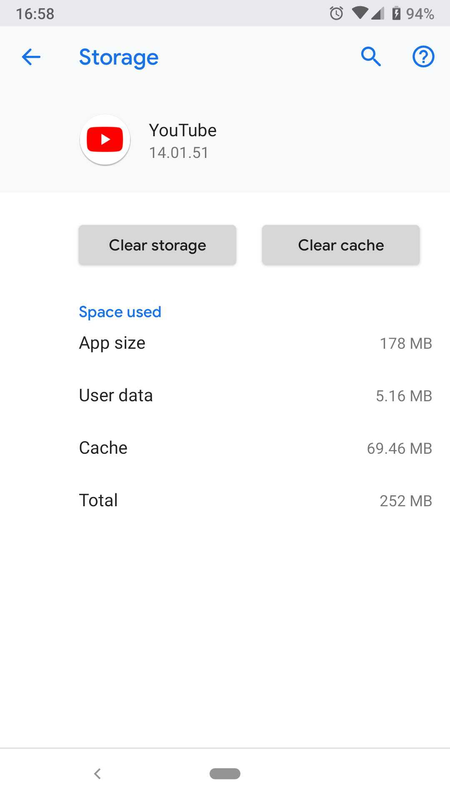 AdGuard can remove all ads from the app, but only if Youtube is ‘cleared’. After the device reboot or Youtube restart (restart is carried out by "swipe" and followed by the launch), it switches to another algorithm, in which some video ads will still break through. 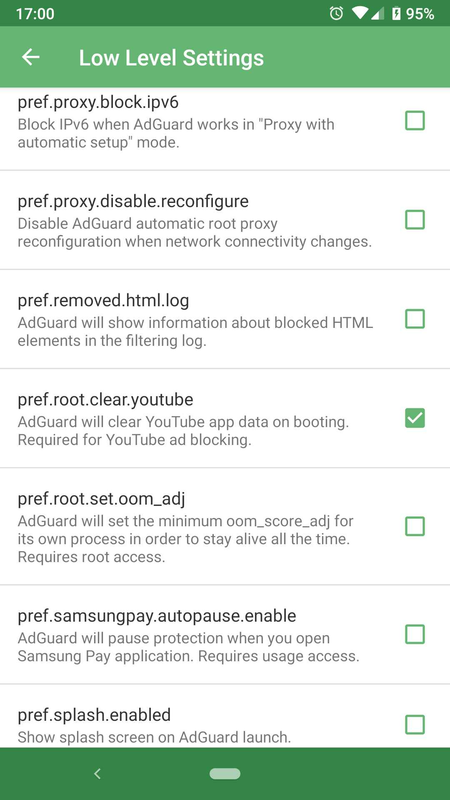 If it is enabled, AdGuard will clear Youtube app data at the device start.